The Chair for Sociology of Organizations focusses the recursive relationship between organization and society. We ask, ‘How does the ubiquitous use of organizations and the change in practices of organizing shape our societies today’, and ‘How do societies today shape organizations and the practices of organizing’? 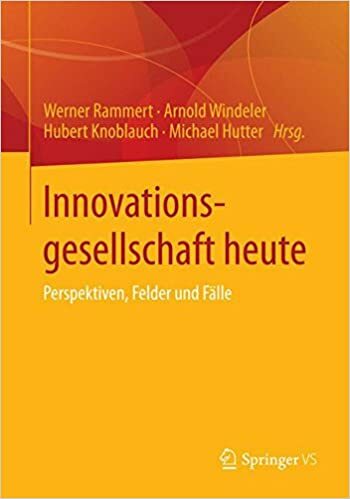 In research, we address three topics: 1. the role of organizations in radicalized modernity, 2. the recursive interplay of modes of governance (such as markets, networks and organizations) with modern sociation, and, 3., reflexive forms of innovation in fields of innovation.